We’re pleased as punch to welcome our newest board member, Staci Sabarsky! We look forward to her contributions to our development and education efforts! Staci’s love of theatre began in Florida in the Dunedin High School drama department and has continued for over 30 years. After moving to North Carolina and working in the roles of field consultant, corporate trainer, and project coordinator/event planner, she decided to take on the role of a student and return to college earning her degree in Dramatic Arts from The University of North Carolina, Chapel Hill. In 2006, she joined the faculty of Raleigh Little Theatre’s award winning Education Program where she taught ages 5-85 for eight years. She also taught Performing Arts to 200+ eager middle school students at Duke School for five years. Now in the roles of professional actress, director, vocalist, educator, and private coach, Staci enjoys inspiring others both onstage and in the classroom. 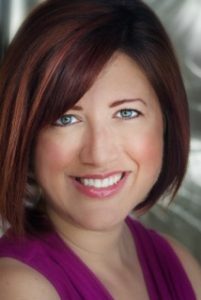 Staci has directed numerous shows over the past eleven years, including DARK VANILLA JUNGLE, a production she directed in Raleigh, NC and ranked as one of the Nine Great Local Theatre Productions of 2015 by Indy Week. Staci also directed DVJ in London at the 2016 Camden Fringe Festival, which included over 250 plays. 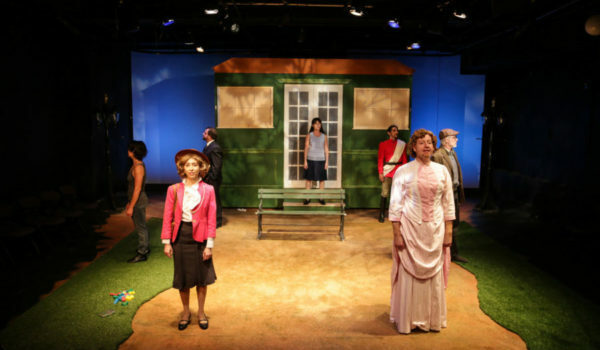 The production earned two four star reviews and was listed as one of the top five shows to see at the festival. Outside of theatre, she enjoys martinis and margaritas, the beach, cooking, traveling with her husband, and spending time with her three kitties.